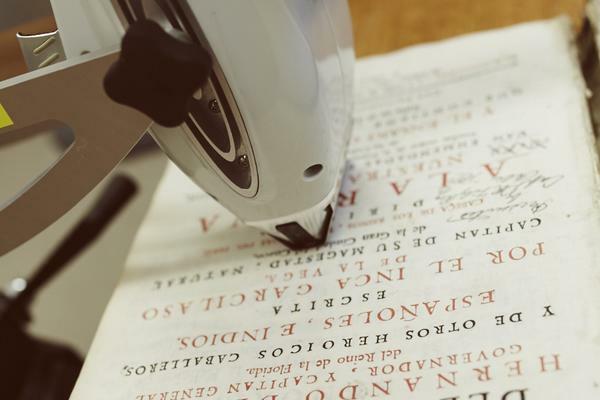 David is a book and paper conservation specialist who has tutored more than a generation of book conservators since he began as a tutor in book conservation at West Dean College in 1988. 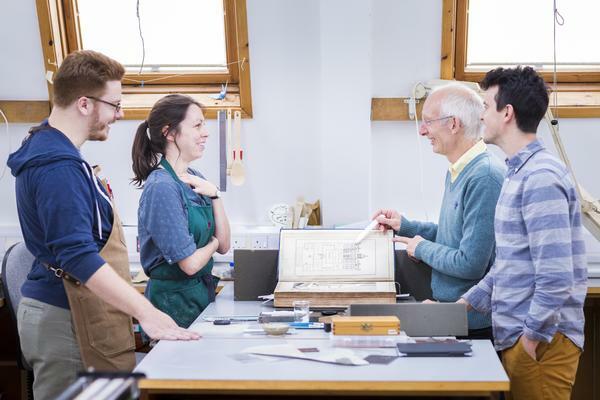 He has taught science for conservators in the UK, USA and Europe, established the analytical laboratory at West Dean College in 2007 and has been the college's science tutor for twenty five years. 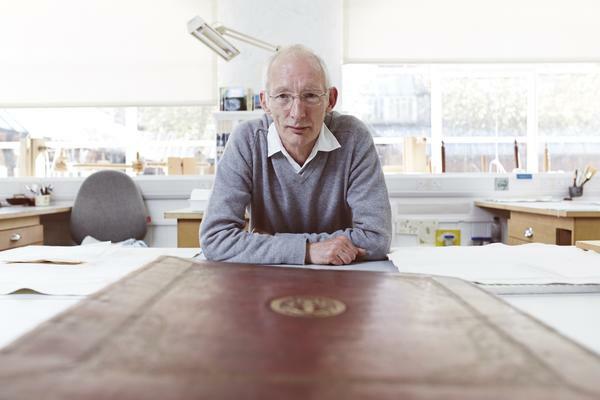 David became Programme Leader in Book Conservation in 2003. He was previously at Warwick and Coventry Record Offices. David is an accredited member of Icon (the Institute of Conservation) and a Fellow of the IIC (the International Institute for Conservation). He has MA Conservation Studies (Distinction) University of Sussex and BA (Hons) First Class Open University.